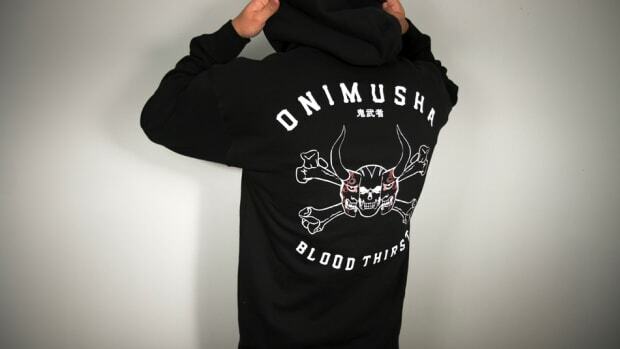 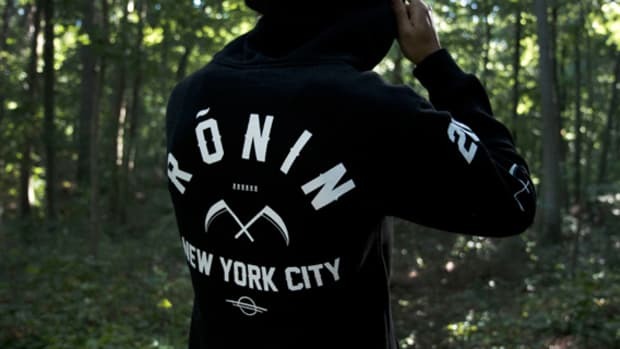 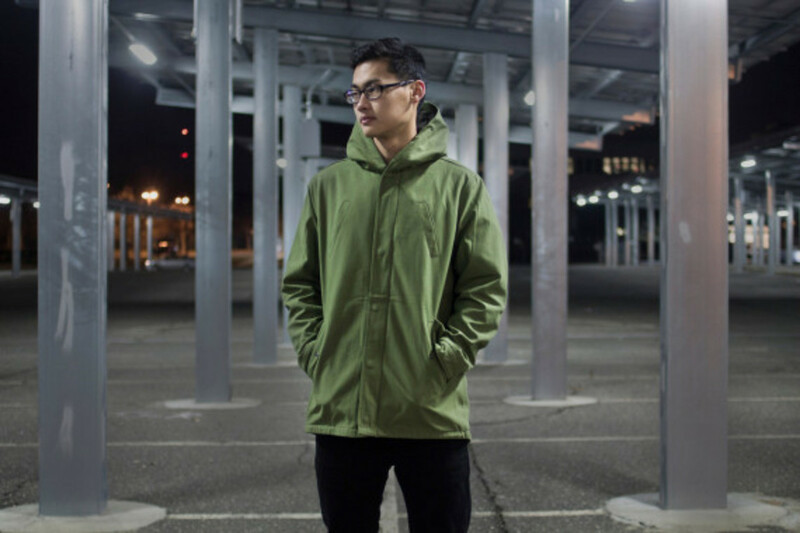 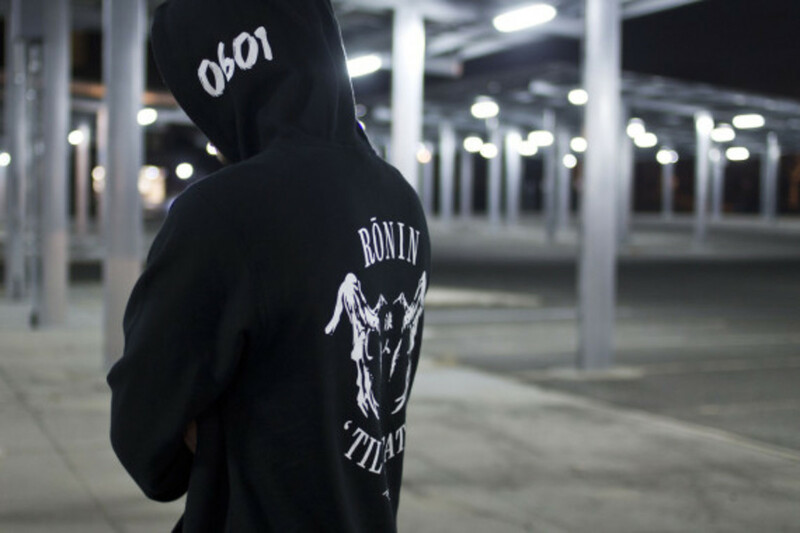 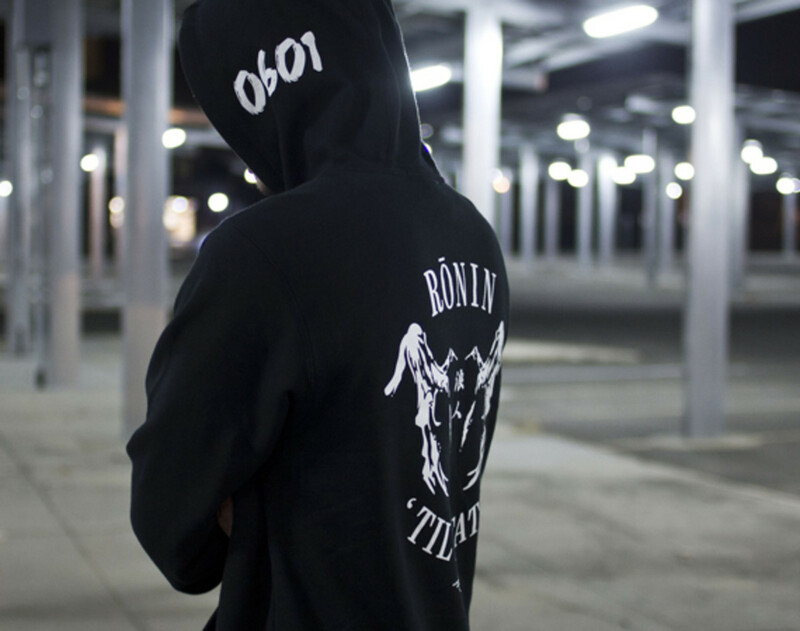 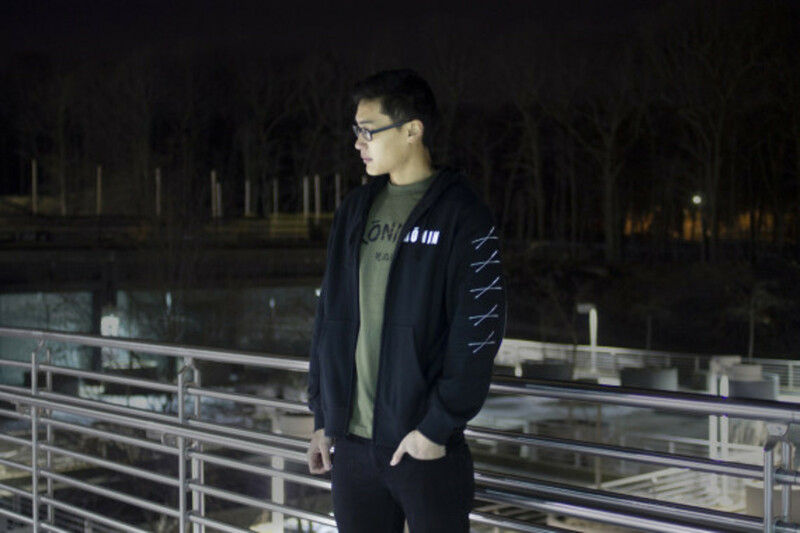 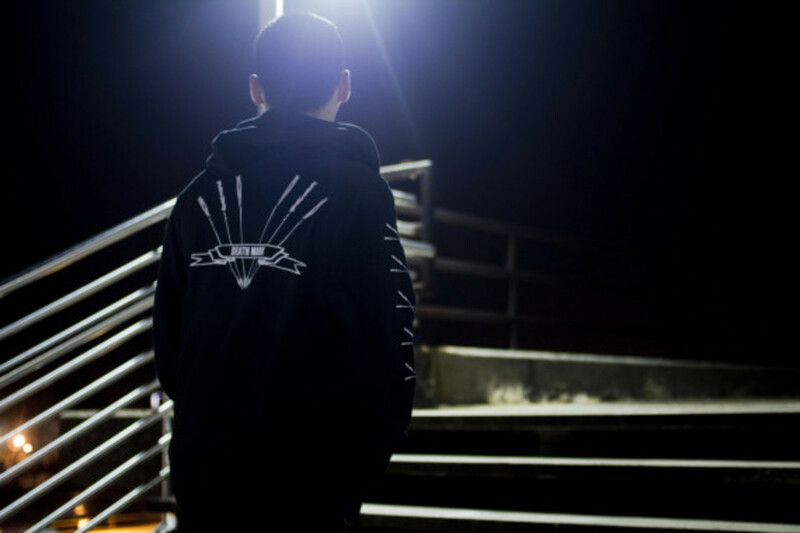 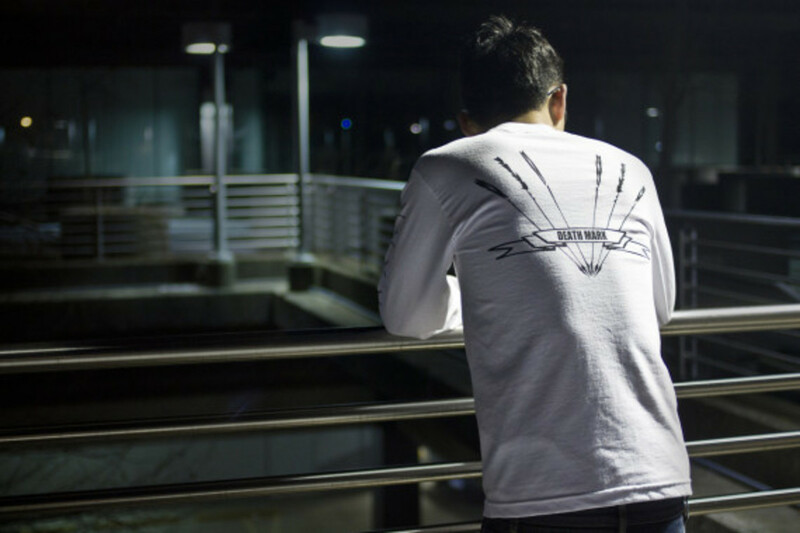 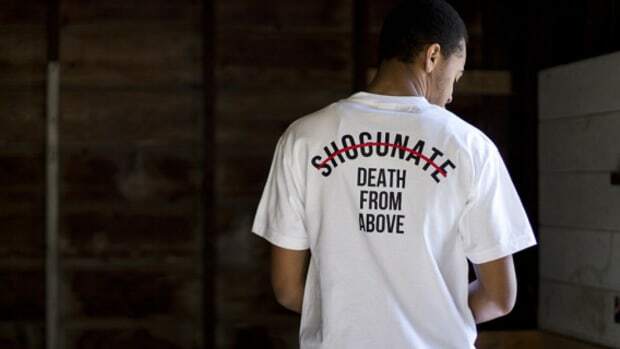 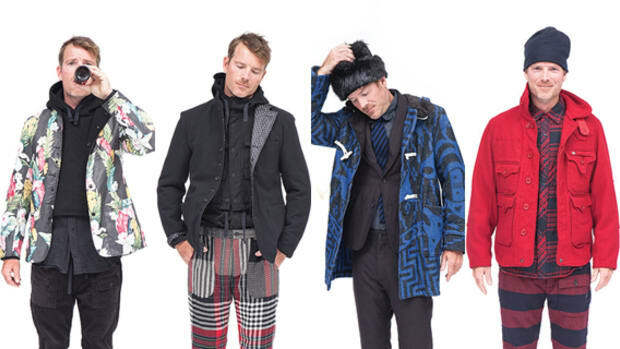 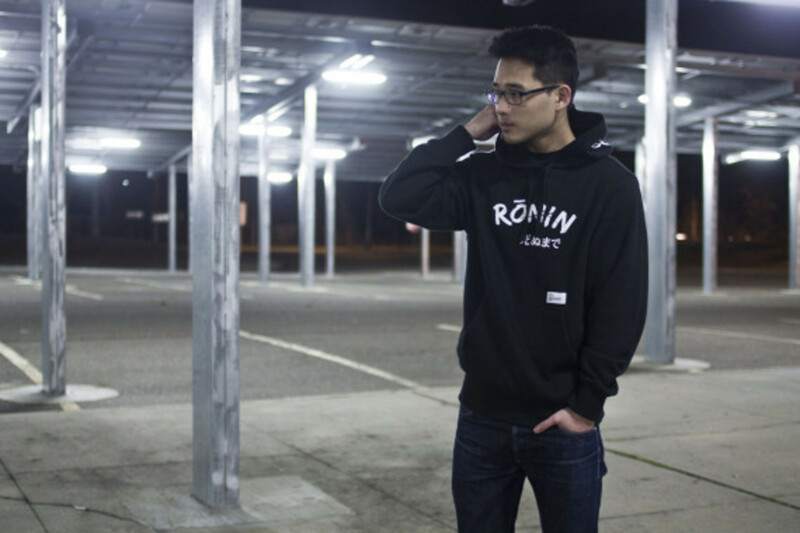 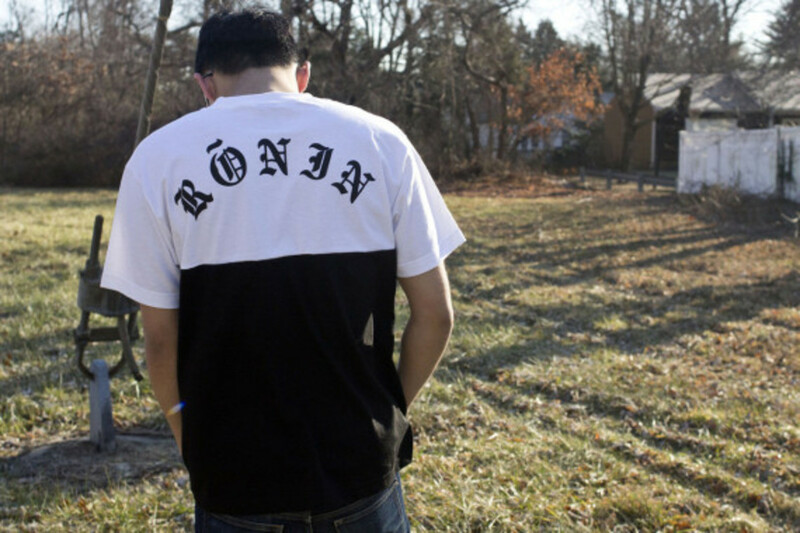 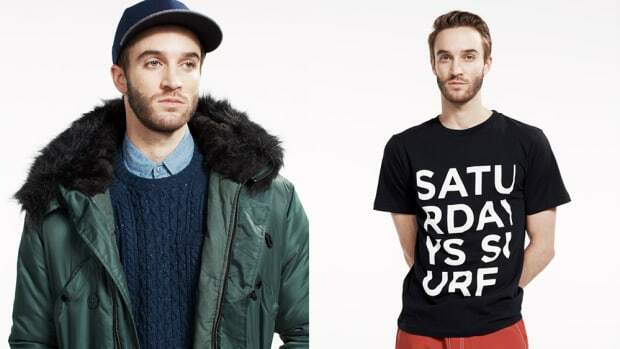 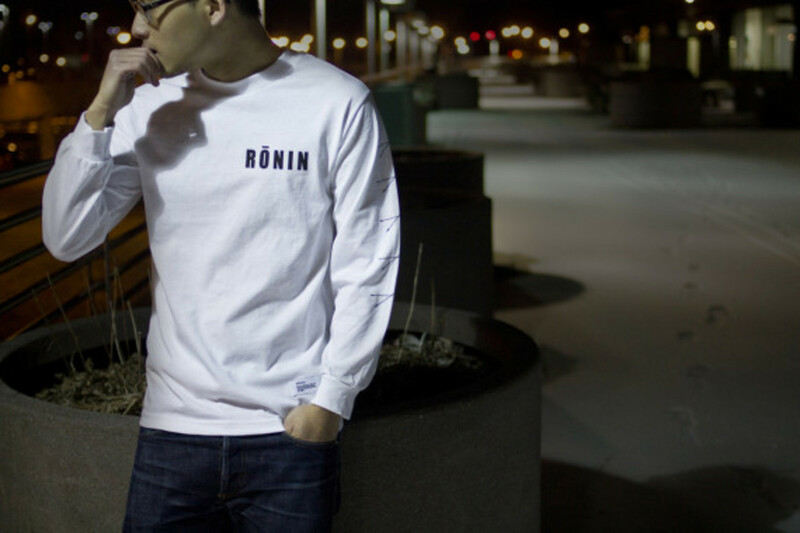 Based out of New York City, independent streetwear brand Ronin is set to release its Winter 2013 collection, featuring outerwear, fleece and graphic tees that feature printed artwork symbolizing the brand’s “ruthless vagabond” philosophy. 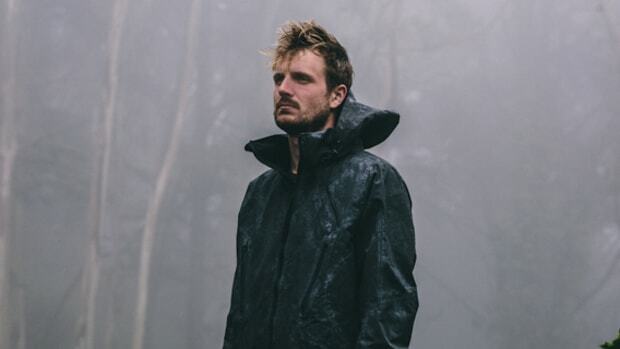 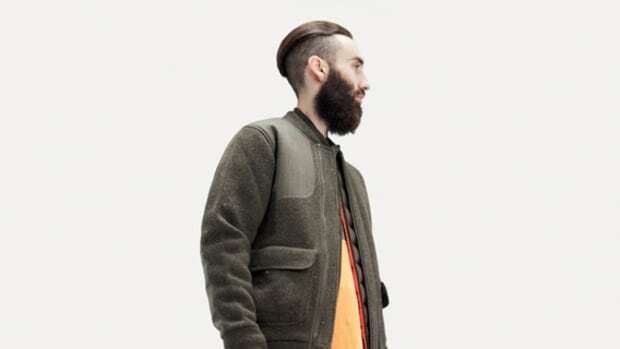 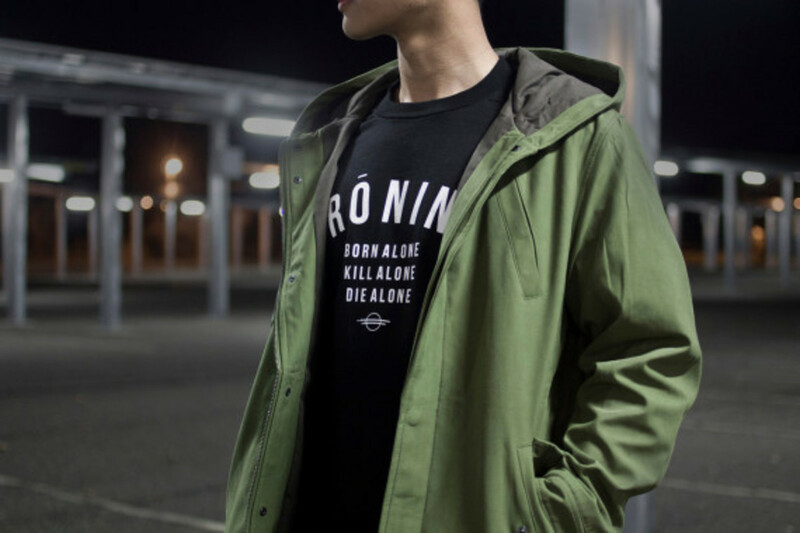 Key pieces from the range include the Mountain Fishtail Parka in olive green, and the Two-Tone Arc Tee in black and white, highlighted by Ronin branding across the back in gothic lettering. 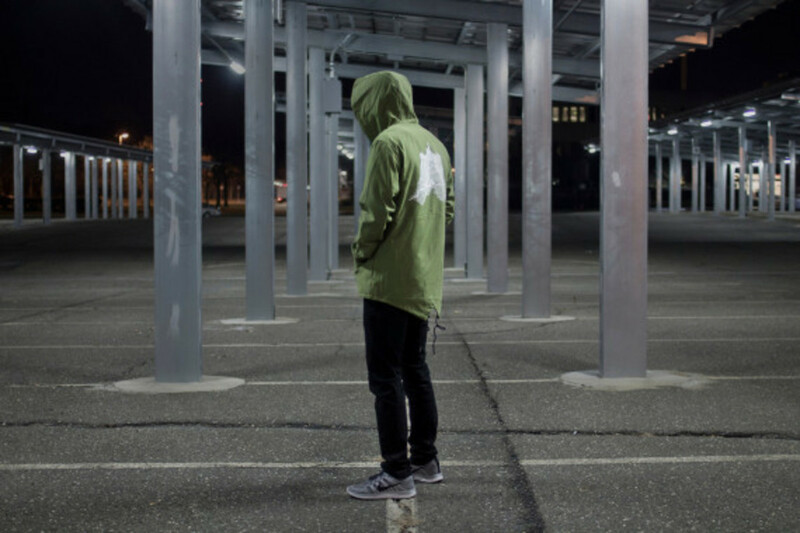 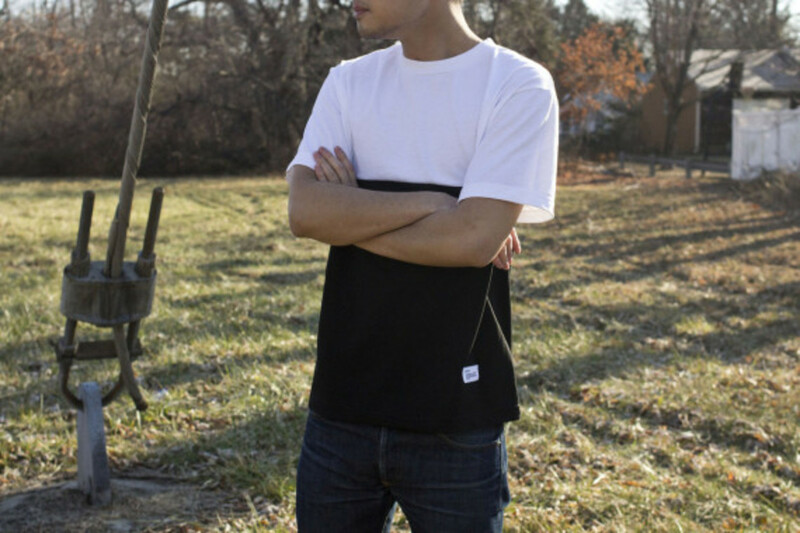 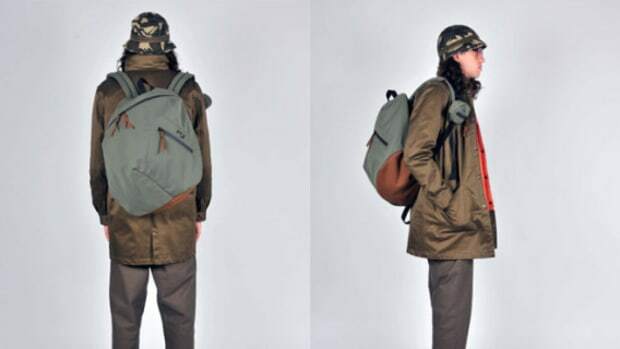 The rest of the collection features a color palette strictly limited to black, white and olive green, seen on easy-to-wear basics like hoodies and long-sleeve tees. 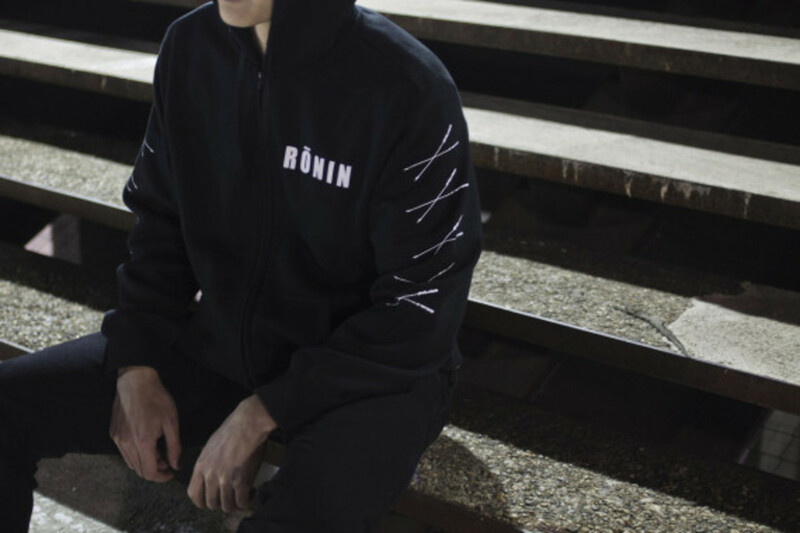 The goods are scheduled to drop tomorrow, 9 pm EST, at R?nin’s online store.